There’s plenty of options to turn your home into a smart home with some simple tools and app-enabled devices. Take the Switchmate for example, from the category ‘I wish I came up with this’. This is an app-enabled light switch you can just place over your existing non-smart light switch. You’ll instantly turn your age-old light switches into smart ones that normally will cost you a lot. How does the Switchmate work? 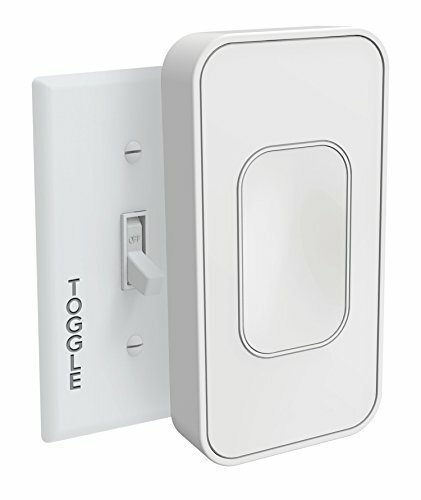 You can easily snap the magnetic Switchmate on any regular light switch. It supports both toggle or rocker switches. After snapping it on you can just press Connect on the app and you’re ready to go. 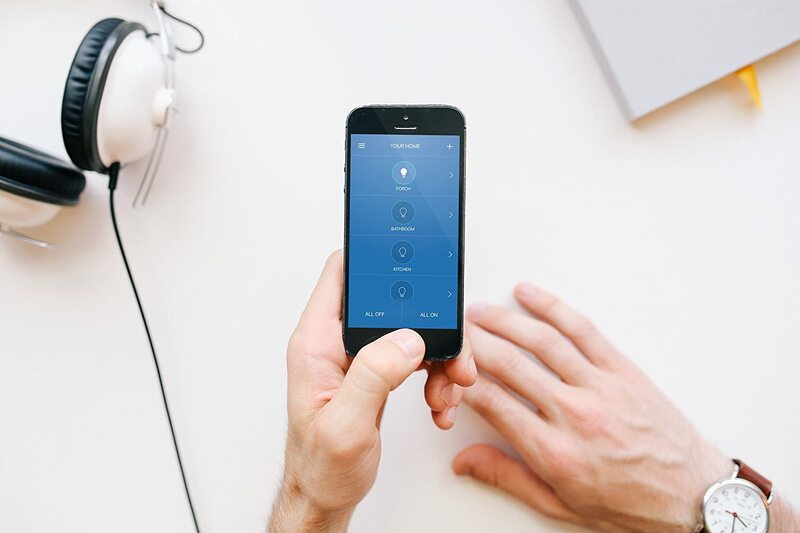 On top of now being able to control your lighting with your smartphone, the Switchmate also has a motion sensor which can turn the light on whenever you enter the room. You can also talk to your light switch without needing any voice control hub. Additionally you can set one or more scheduled timers to only leave your light on for a predetermined amount of time. And rest assured, you can still just press the switch if you don’t feel like controlling it in a smart way at any given time. The Switchmate light switches are available via the official retailer or on Amazon via the links below. Get it in a rocker or toggle version depending on what you need in your home.